10 Great Christmas Cookie Recipes! Need an idea for some Christmas cookies? 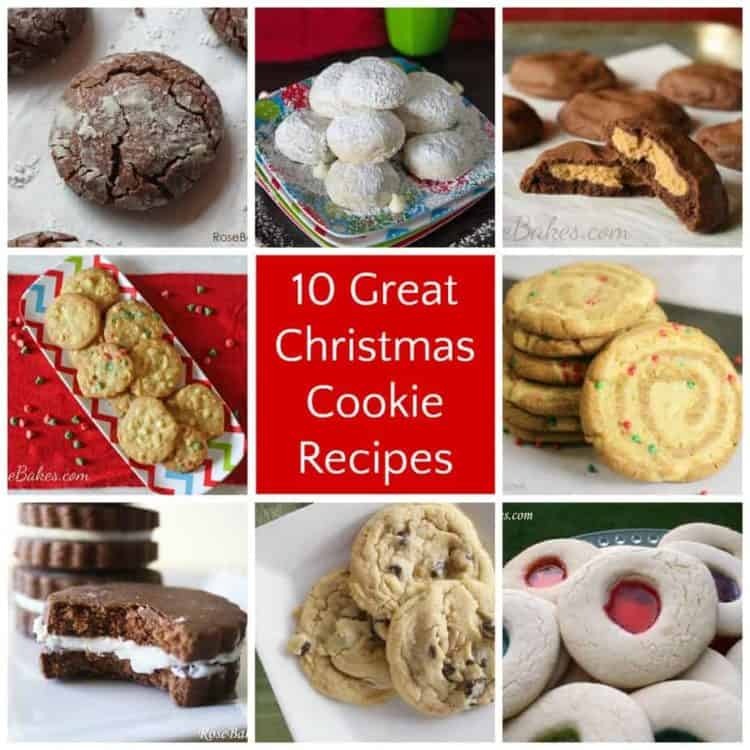 Check out these 10 Great Christmas Cookies Recipes! My 10 year old son just made a big batch of our favorite Chocolate Chip Cookies and one bite put me in the mood to bake, bake, BAKE! This list has varieties for every tastebud… sugar cookies, chocolate cookies cookies with nuts and without nuts… gingerbread, Biscoff cookies, and of course, the classic snowball recipe! 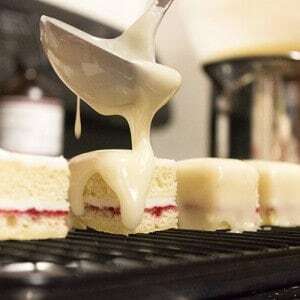 Are you guys baking already? For your families or for clients? What’s your most popular or favorite cookie? I know everybody has one that that they really really crave at Christmas, right?! I wish I could say my favorite was something really special or fancy, but the truth is, my favorite would have to be either the Chocolate Chip Cookies or the Oatmeal Pecan Cookies. Both are go-to comfort foods for me and I love that I almost always have everything on hand to make them. It doesn’t hurt that my kids have mastered the recipes and can make them for me upon request… it doesn’t get much better than that! Merry Christmas & Happy Baking! Yay for Christmas cookies! So many good ones here Rose…will be tough to pick out which one to start with. I am so excited to start baking! Hi slie, if you click on the link of the one you are wanting to make, it will take you to the post with the recipe and directions. Thanks for stopping by!